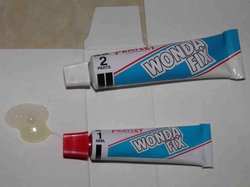 You need to buy the specific glue mentioned here below and a screw hole repair kit. It is very important to observe the waiting time until the glue sets completely. 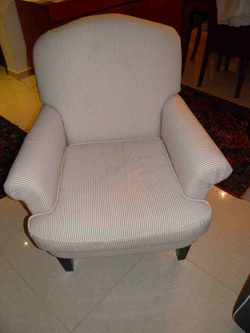 1- This armchair has one of its front legs getting so loose. 7- Cut the strip to almost the hole diameter. 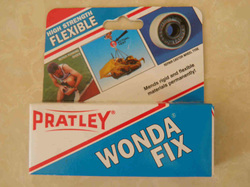 10- You also need this flexible epoxy adhesive. It has to be of the type that remains flexible after setting. 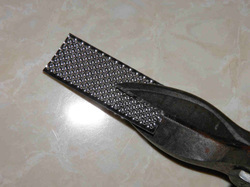 13- Push the fastener till the end. 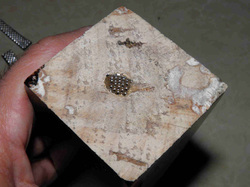 Add epoxy adhesive if needed until the hole is completely sealed. 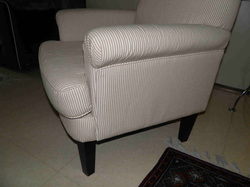 16- Wait 8 hours before refitting the leg and 24 hours before sitting on the armchair. 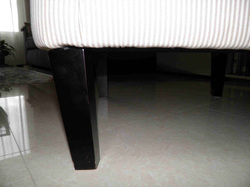 2- It can no more be tightened and simply falls down when lifting the chair. 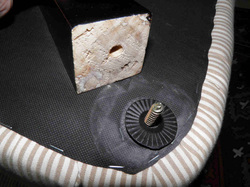 5- Unscrew the fastener from the chair. 8- Introduce it in the hole. 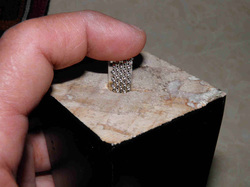 You may use one piece or two, one on each side of the screw. 11- Mix the 2 parts as per the glue instructions. 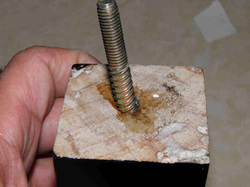 14- Remove any excess from the screw thread. 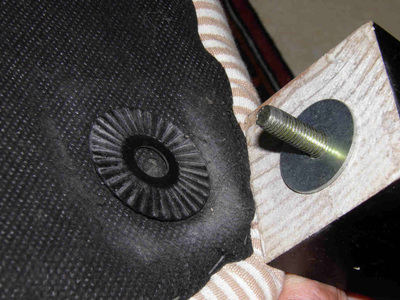 3- A screw with a wood thread on one side and nut thread on the other holds the leg. 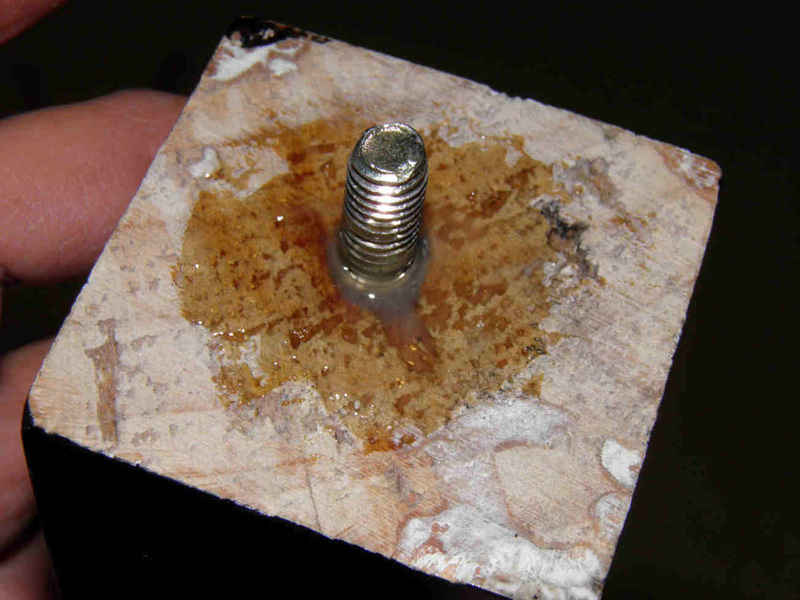 6- Get this specific worn screw hole repair kit (see also the "Before you start" notes above). 9- Push it till the end and cut any excess length. 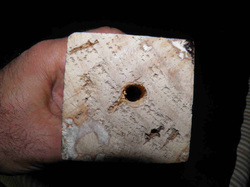 12- Fill the hole before introducing the screw. 15- Check well all legs. If more than one needs repair, mix a small quantity of glue at a time as you only have 2 to 4 minutes before it starts hardening. 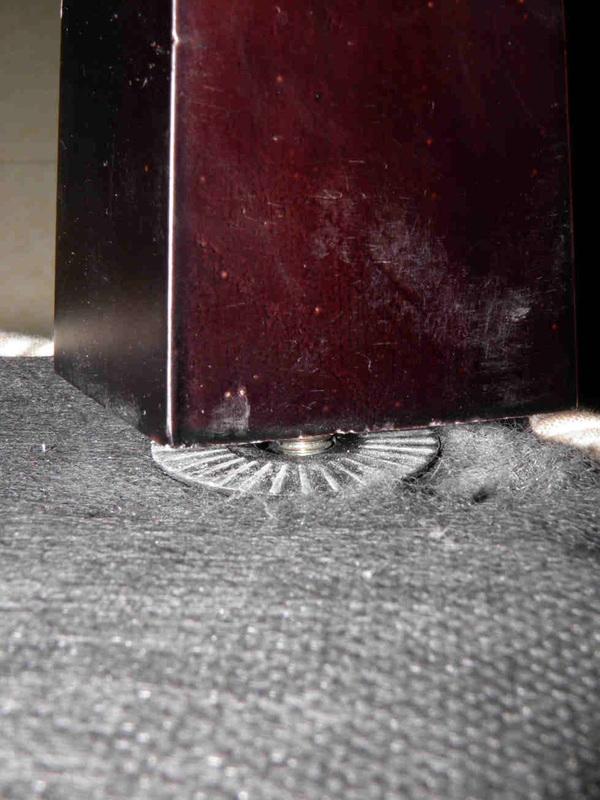 What to do when some legs are loose but the screw still holds well to the leg? 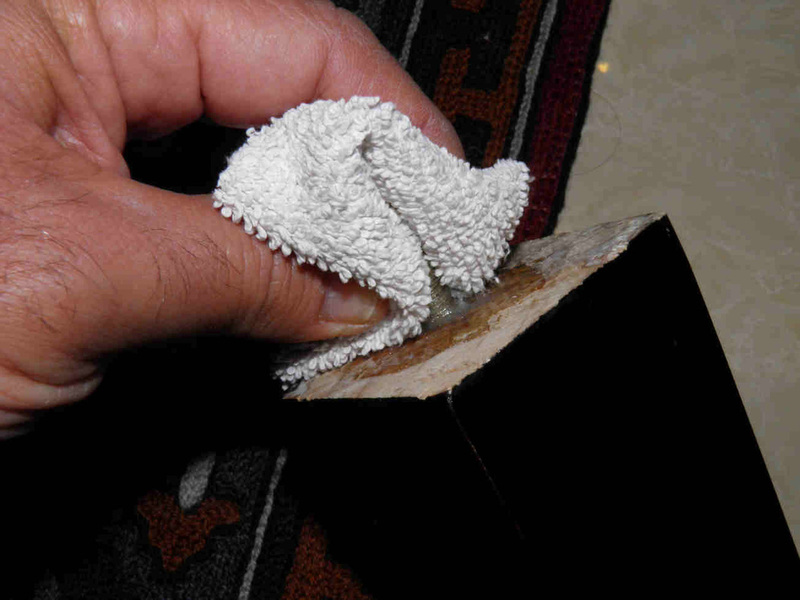 In most cases this would be because the leg touches the upholstery at one particular point where the latter is thicker (picture to the left). 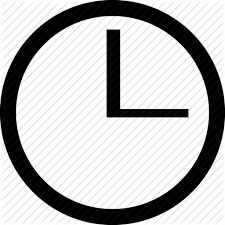 This also causes the screw hole to widen with time. 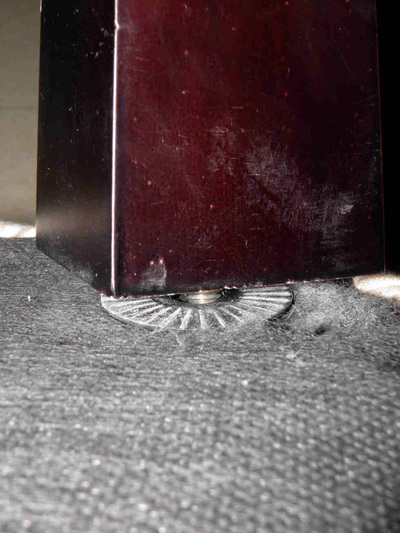 Simply fit a 1mm or 1.5mm thick metal washer between the leg and the plastic washer. Use the biggest one you have (picture to the right).